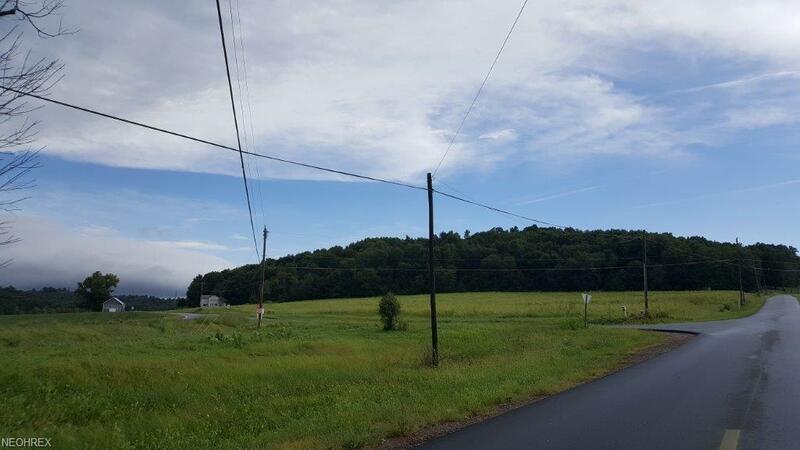 81.65 Mostly Wooded Acres in 2 Parcels *Tillable/Hunting/Recreational Land *Building/Cabin Sites *Excellent Trail System *Licking Township *Muskingum County *Tri-Valley SchoolsIf youre still looking for a place to build or hunt then this may be the one. With a good mix of open and wooded land, excellent trail system, a few open areas for food plots, as well as good cover and some ridges, this property has all of the above. This land also has excellent home and or cabin sites. Feel free to walk at your convenience. Being offered in 2 parcels and combination whichever nets the most for the seller.